Charles A. Doring, D.D.S., M.A.G.D., a native of Garrett Park, Maryland, graduated from the University Of Maryland, School of Dentistry in 1987. Afterwards, he completed a residency in hospital dentistry at Georgetown University. 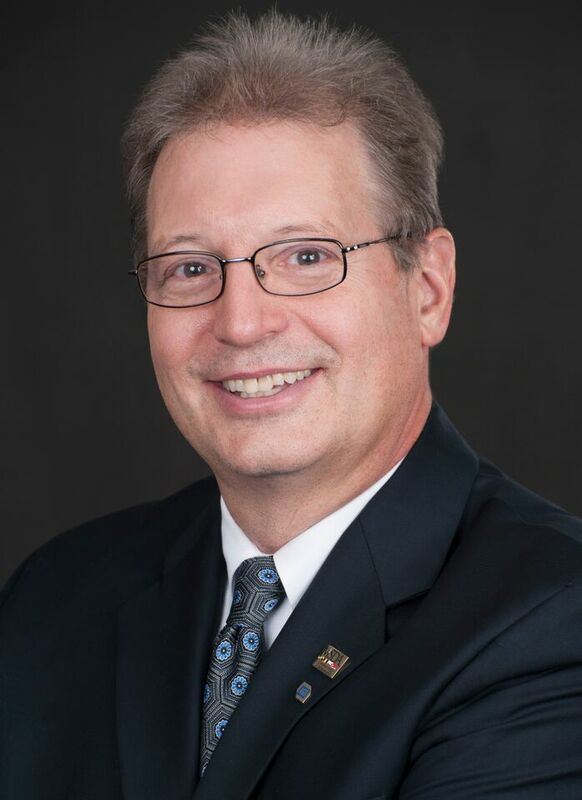 Dr. Doring received his Fellowship from the Academy of General Dentistry in 1995 and will receive his Mastership award for continuing education in July 2016. Dr. Doring enjoys cosmetic and family dentistry. Dr. Doring has a special interest in treating children, elderly patients, and the physically and mentally compromised patient. He is on the medical staff at Rockville Nursing Home and the Hebrew Home of Greater Washington. Dr. Doring is a clinical instructor in the Dean’s Faculty at the University of Maryland School Of Dentistry where he works with both dental students and dental hygiene students on a variety of topics. Currently, he is co-director of the Maryland State Dental Association’s Geriatric Dentistry mini-residency. Dr. Doring is a firm believer in continuing education, and is active in several dental societies. He has held office in these societies at the state, regional, and national level. Dr. Doring is a past president of the Maryland Academy of General Dentistry and the Alumni Association of the University of Maryland, School Of Dentistry. Currently, Dr. Doring is the Legislative Affairs Committee Chair for the Maryland State Dental Association which requires him to testify in Annapolis on a variety of oral health issues. He is also a delegate to the American Dental Association. His wife, Ellen, is a music teacher at Burleigh Manor Middle School in Howard County, Maryland. In their free time, they both enjoy gardening, Nationals and Orioles baseball, and travel.